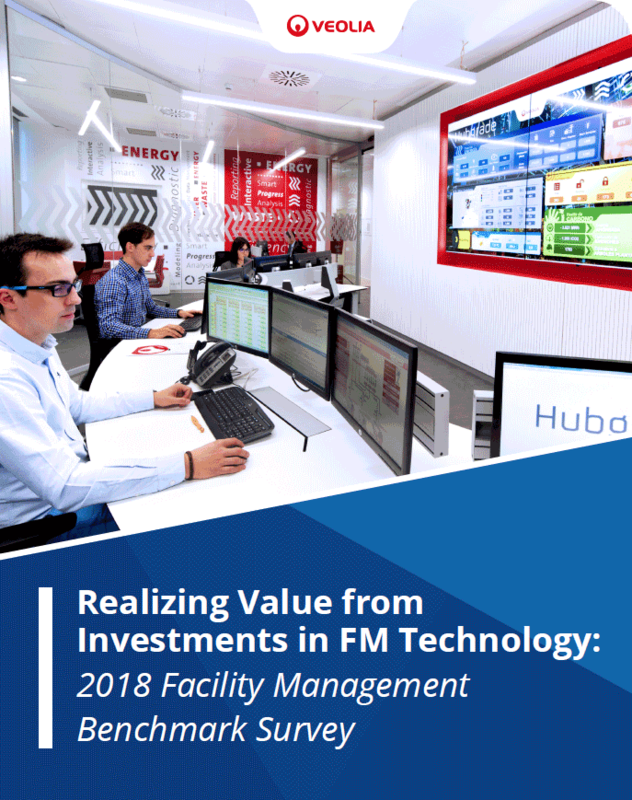 Despite more information than ever before on buildings and their systems and equipment, many organizations struggle to translate technology promises into real business value. What challenges are FMs looking to technology to solve? What characterizes a FM technology leader from a FM technology straggler?